This section includes American Patriotic animations and JPEG's such as American flags, American Eagles and words of support for our troops. A woman waving an American Flag. American Flag waving in a breeze. 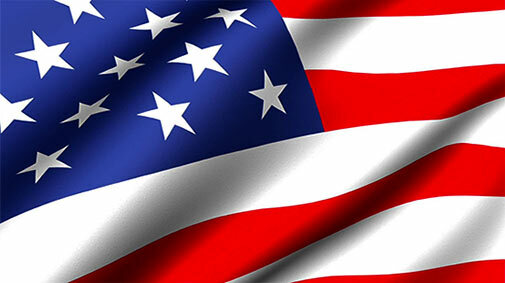 America - One Nation Under God - GIF. 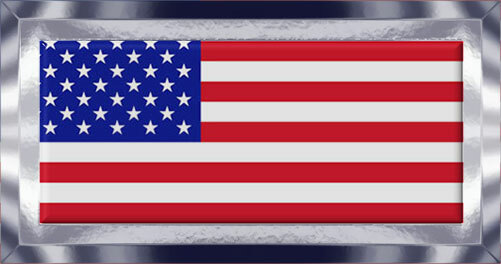 We Support Our Military with American Flag overlay. 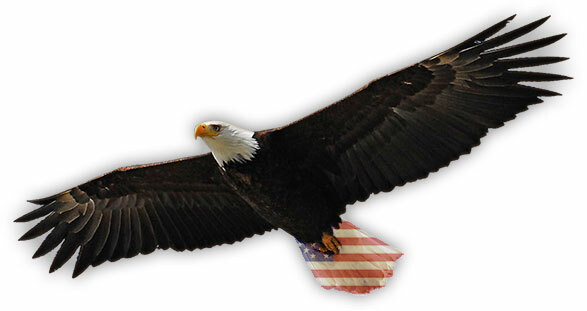 Eagle flying in front of The American Flag with shadow and rounded edges. Waving American Flag. Image is 505 x 283 pixels and 27 kilobytes in size. American Flag hanging from top corners. 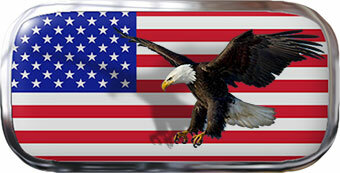 The flag has a transparent background and will work on any color website or blog page - GIF. A young woman showing her love for America. 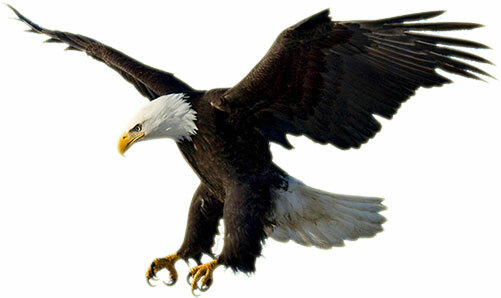 American bald eagle on the hunt - JPEG. American flag in a beveled metal frame. Memorial Day, One Nation Under God, Support our Troops.